BABYBJORN Potty Chair As Low As $17.60! You are here: Home / Great Deals / Amazon Deals / BABYBJORN Potty Chair As Low As $17.60! Visit Amazon for this fantastic deal! Get the BABYBJORN Potty Chair for As Low As $17.60! 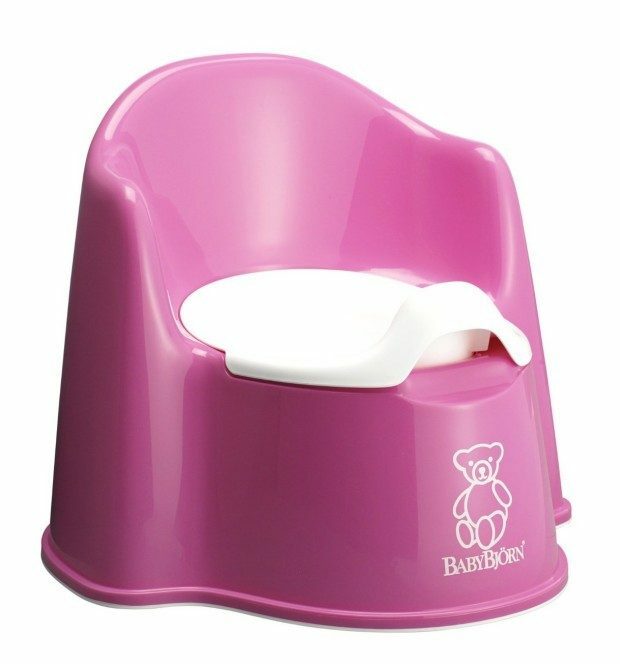 This is the lowest price Amazon has had on this super high rated potty chair! Depending on the color you choose the sale price ranges from $19.60 to $20.99 and some of the colors are reserved for Prime Members, but that is not much of a difference in price and everyone has access to a $2 off coupon, so it is a great deal all around!